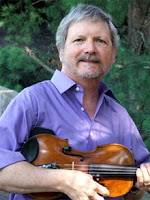 First Presby, Frank Wing, is a member of Sigean, a band that plays Irish Traditional Celtic Music. 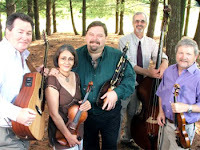 Sigean will be at the Paramount in Bristol on Saturday, March 22nd at 8 p.m. Get tickets by visiting the Paramount website. Here is "I Buried My Wife and Danced on Her Grave."